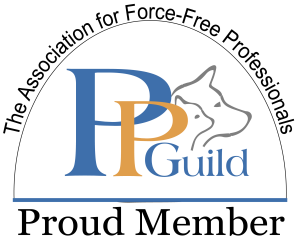 September 25, 2017, Sharpsburg, GA: For the welfare of pets and those around them, and to improve the relationship people have with them, the Pet Professional Guild (PPG), an international member association for animal behavior and training professionals, is launching a global advocacy campaign and website to end the practice of using electric shock to train, manage, and care for pets. My Best Buddy Dog Training is proud to participate in this worthy initiative as a local partner, to provide resources and share knowledge with pet owners in Coweta and Fayette Counties. PPG’s #ShockFreeCoalition, which will launch as a week-long campaign from September 25 – October 1, 2017, comes at a time when animal behavior and emotions are being researched more than ever before. Countless studies, conducted by veterinary scientists and canine behavior specialists worldwide, indicate that using pain and fear to train animals risks causing physical injury, as well as a host of psychological issues that may include a pet becoming fearful of other animals and people — and potentially aggressive towards them as a result. The goal of the #ShockFreeCoalition is to build a strong and broad movement committed to eliminating shock devices from the supply chain once and for all. Though electric shock in animal training is currently banned in a handful of countries, it is still legal in the United States and many other countries worldwide. 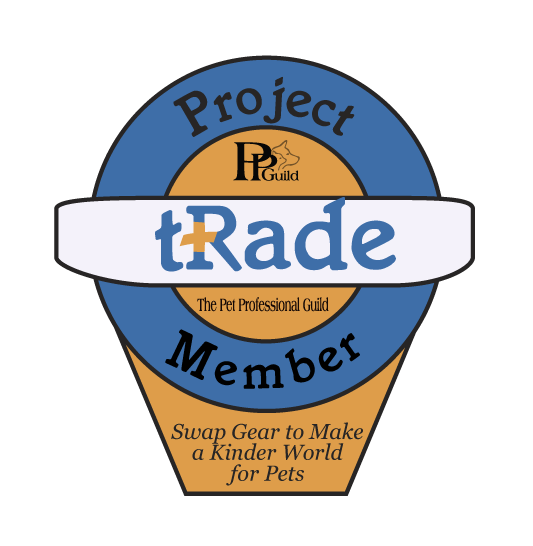 Part of the #ShockFreeCoalition’s remit is to educate pet owners and shelter/rescue workers to help them provide the pets under their charge the best care and training, and to help owners find competent, professional pet industry service providers whom they can trust to use only humane practices. “What’s so sad is that most people do not realize that they are hurting and scaring their pets with electric shock training devices,” said Niki Tudge, president and founder of PPG and the #ShockFreeCoalition. “Unfortunately, they often find out the hard way when their pet becomes shut down from fear, or aggressive towards people and/or other animals, as fallout from the electric shock. Fear is incredibly easy to instill in any animal, and exceptionally difficult to get rid of. These pet owners end up facing a long road of hard work that can require a tremendous amount of patience, time and money to help their pet overcome this newly — and unnecessarily — created fear. Indeed, in all too many cases, a pet may end up being abandoned in a shelter, inaccurately labeled as “aggressive,” or euthanized. Events during the campaign week will include an “Ask the Expert” Facebook chat with Jean Donaldson, on September 27, 2017 at 3 p.m. E.T., and a special “Shock-Free” edition of the PPG World Service live radio show/podcast with Marc Bekoff Ph.D., on October 1, 2017 at 4 p.m. E.T.